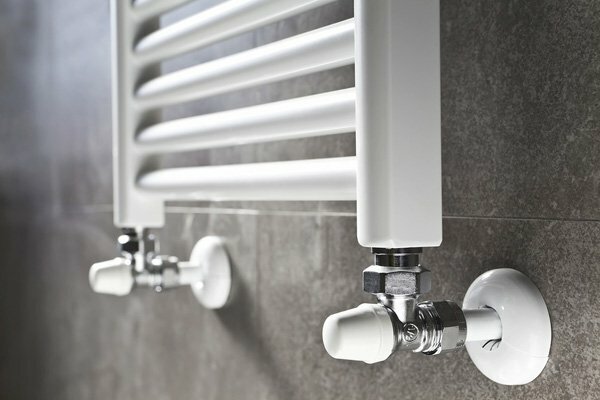 We can cover all aspects of Domestic and Commercial Heating, Gas & Plumbing as well as bathrooms. 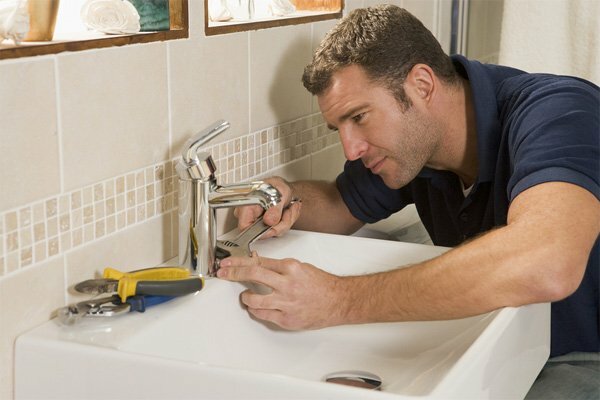 A leaky tap, the servicing of your boiler or the design and installation of a beautiful bathroom is right up our street. 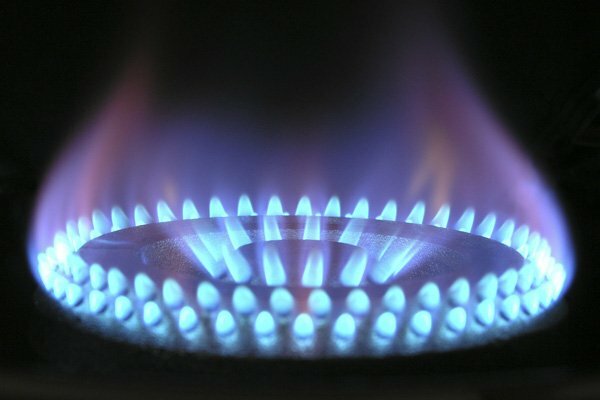 We have Gas expertise and the certification to prove it. You can relax in the knowledge that we know what we’re doing and we do it safely. 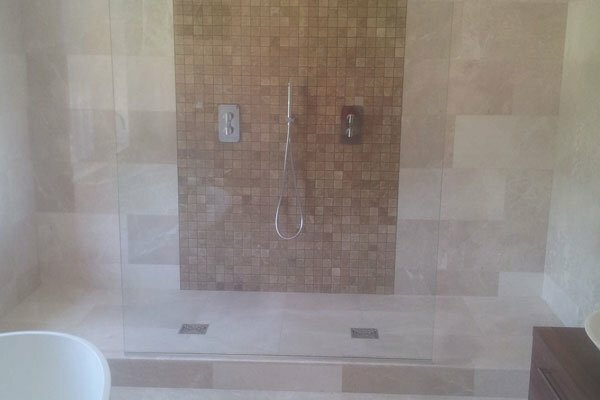 Take a look at our individual service pages, which highlight exactly how we can help you. Still need some advice or have a question? 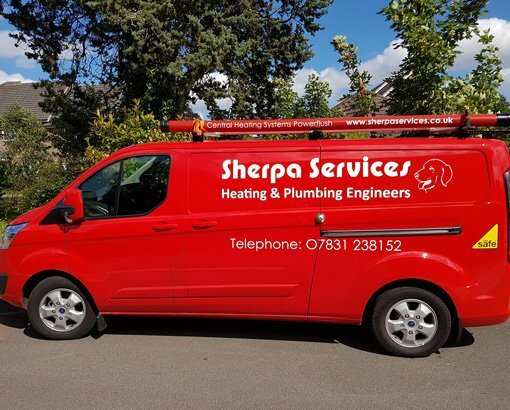 Call us on 07831 238152 we’re sure we’ll have the answer.